To some, the letters and symbols may look like jumbled scribble, as irrelevant and meaningless as some long ago forgotten language. But to those who code, every single keystroke has potential – the power to change the very world around us.While the idea may seem unfathomable to some, life as we now know it is impacted by lines of code on almost every level. So why not seize every opportunity to harness that technology for positive social change? 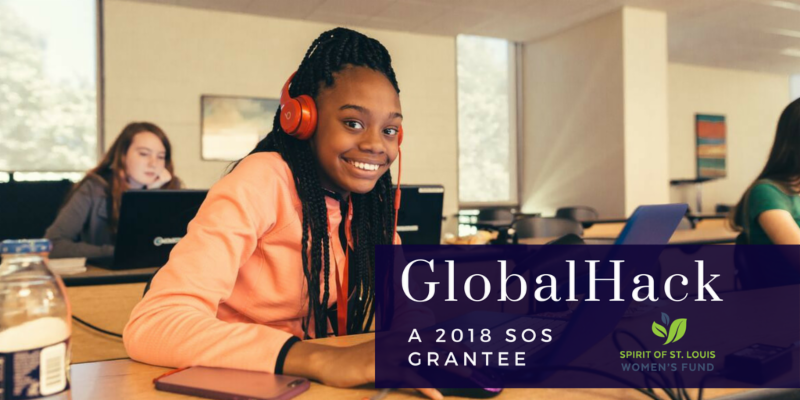 That’s exactly what the founders of GlobalHack, a 2018 SOS grantee, want to teach the next generation of entrepreneurs and youth coders. GlobalHack, which was founded in 2013 by entrepreneurs Gabe Lozano, CEO, LockerDome; Drew Winship, CEO, Juristat; and Travis Sheridan, executive director, Venture Café, seeks to drive social impact through technology. They do so by organizing events that kickstart civic-focused software projects, such as their namesake hackathon – GlobalHack. 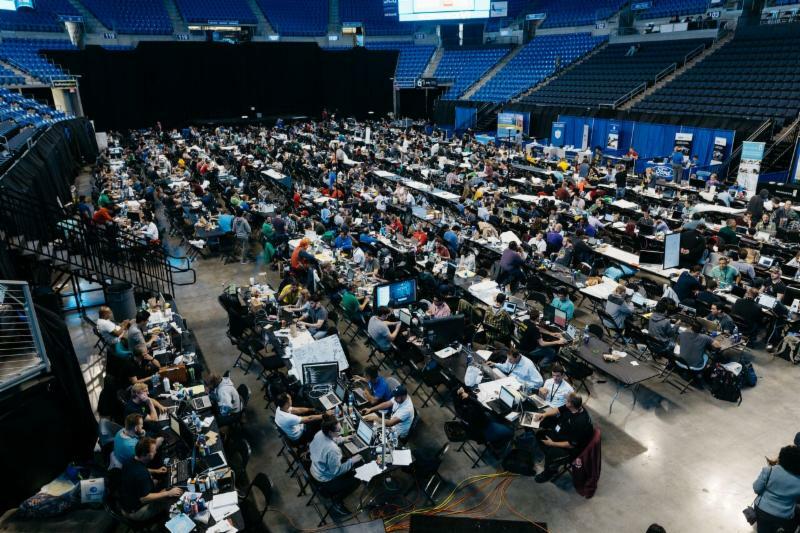 “We host large scale civic hackathons, which are basically software development competitions that benefit the community,” said Chance Grannan, GlobalHack development and grants manager. 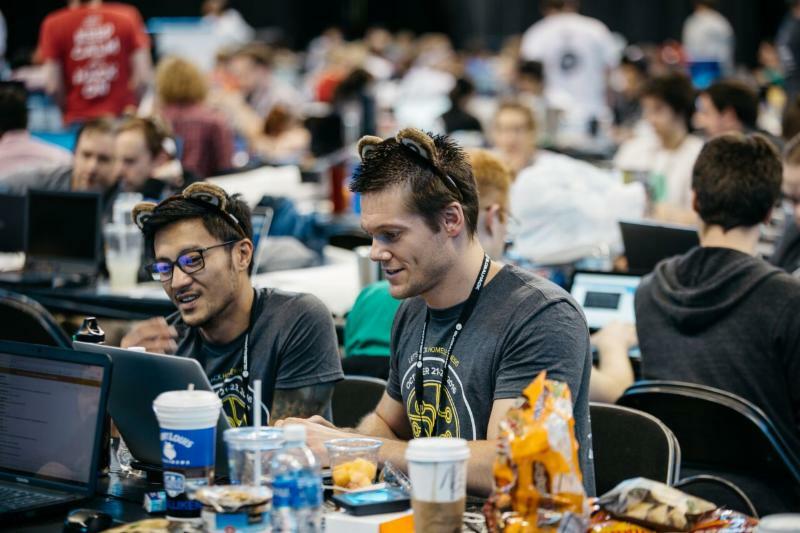 Their last large scale hackathon brought in more than 1200 people from 33 states and eight countries. 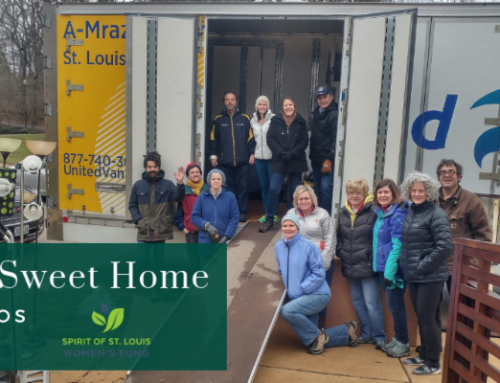 “They spend a weekend focused on a problem that’s presented to them on Friday evening and come up with software solutions to those problems,” Grannan said. In 2016, the primary social focus of the hackathon was homelessness. GlobalHack worked with St. Patrick Center, Youth in Need and other nonprofits to help define problems that the hackathon competitors could address. Across the board, they found that social workers and case managers were spending too much time on repetitive data entry – time they could be spending with clients, Grannan said. The software, called Cemaritan, will make it easier for case managers to securely enter data on clients once and transfer the information across multiple databases. 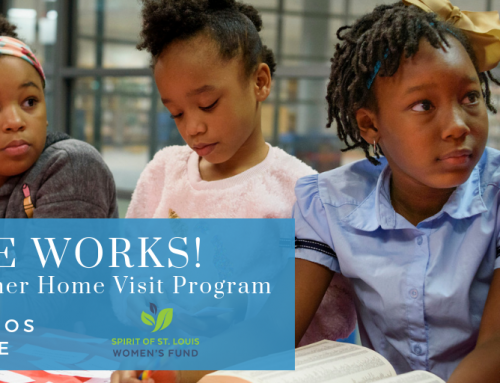 Social workers and caseworkers normally have to manually retype all client information repeatedly to enter it into various government databases, and multiple social service agency servers. All that data entry takes time away from clients. Since the idea was born at the 2016 hackathon, Cemaritan has been developed through GlobalHack with programmers and contractors. 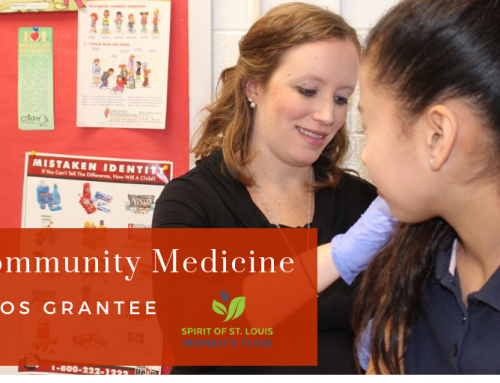 It will soon be rolled out in a pilot program at organizations in the Tri-County Continuum of Care, headed by the Community Council of St. Charles County. At the next hackathon, coming up later this year, competitors will focus on the experience of foreign-born individuals and communities. They’ll be given three or four topics within that community and spend the weekend developing tech-based solutions to tackle those issues. staff noticed the lack of youth participants from populations that are typically under-represented in tech. Recognizing a need, GlobalHack prioritized the development of accessible computer science education opportunities for kids. The nonprofit currently has three youth education programs: Summer Camp, CS First with GlobalHack, and Youth Coding League. 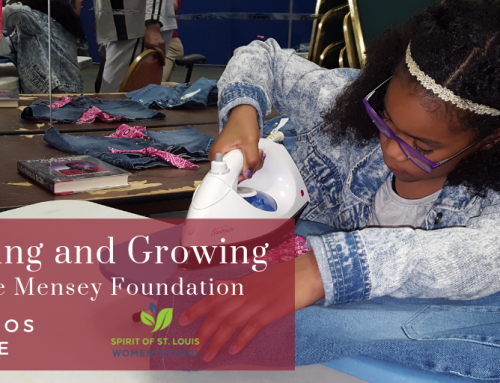 A majority of the grant funding from Spirit of St. Louis Women’s Fund has been devoted to the Summer Camp. 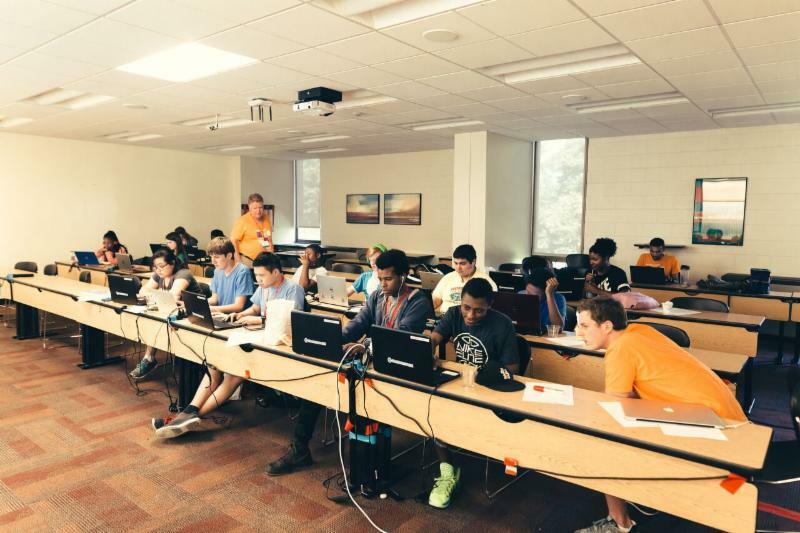 For eight weeks over the course of the summer, GlobalHack rotates through four weeklong curricula for middle and high school students interested in learning everything from app and game design to website development, and programming in Python. Of the 400 youth who attend the camp, 200 receive a full scholarship with transportation if needed. 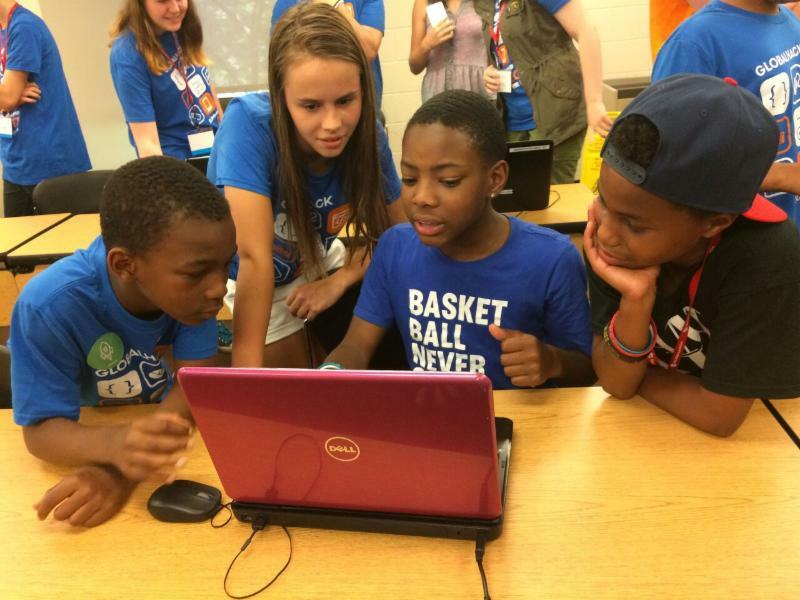 GlobalHack also organizes the Youth Coding League, a program in which they partner with schools. Teams are led by a coach at each school – a teacher or volunteer who is interested or learning to code in Python alongside the kids, Grannan said. With mentorship from a professional computer programmer or computer science major, the teams work to create the a game during the season and come together for a final live coding competition that rivals any live sporting event. 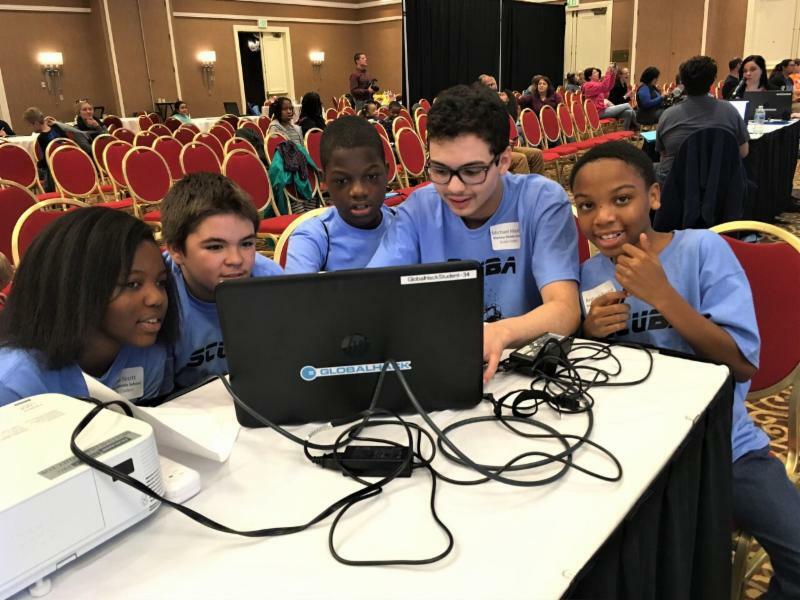 Roughly 100 kids from 17 teams at 10 schools competed in the Youth Coding League last year, Grannan said. Another one of GlobalHack’s youth program is CS First with GlobalHack. 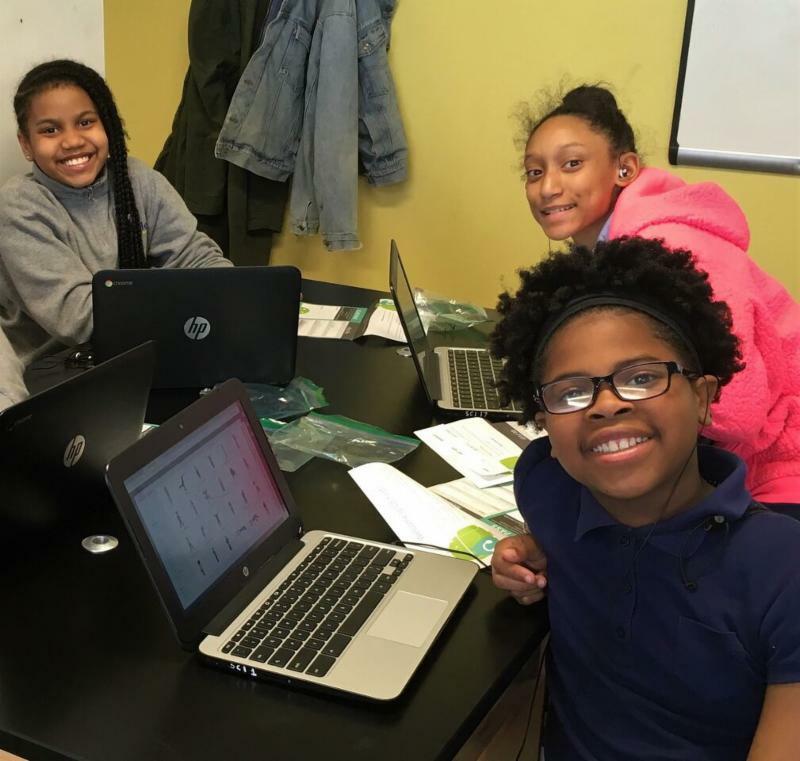 Based off Google’s CS First Curriculum, this after school coding club that uses a drag-and-drop educational program called Scratch. GlobalHack is hoping to have 300 students served in the CS First program by the end of this year, with more than 1000 served by 2020. 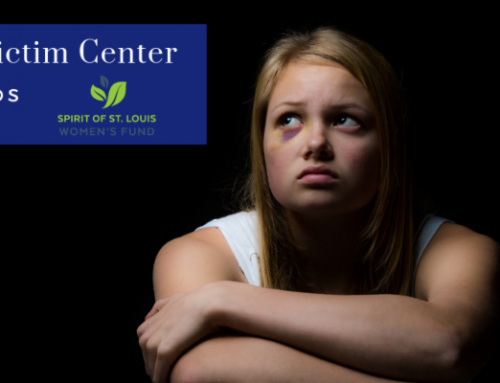 Narrative developed and written for Spirit of St. Louis Women’s Fund by Bethany Prange of 618 Creative. 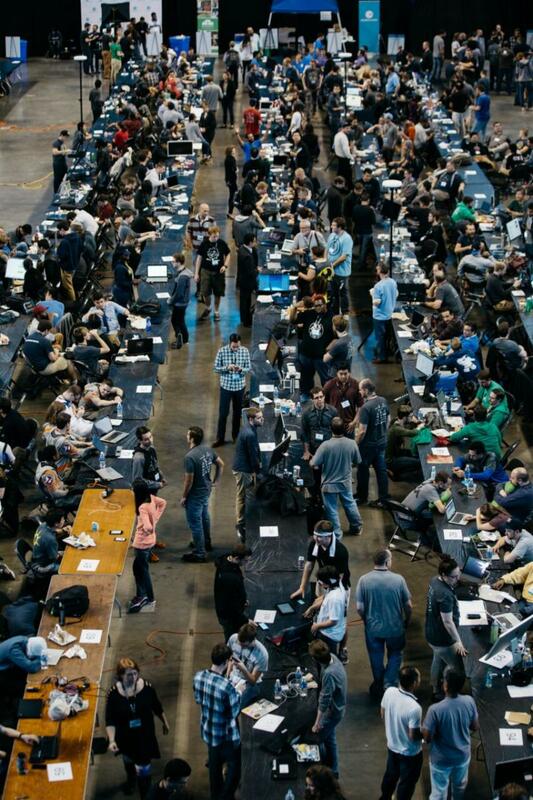 Photos from GlobalHack.